Zhigang Zeng, Wei Xing Zheng, “Multistability of neural networks with time-varying delays and concave-convex characteristics,” IEEE Transactions on Neural Networks and Learning Systems, Vol. 23, No. 2, pp. 293-305, 2012. Zhigang Zeng, Tingwen Huang and Wei Xing Zheng, “Multistability of recurrent neural networks with time-varying delays and the piecewise linear activation function,” IEEE Transactions on Neural Networks, Vol.21, No.8, pp.1371-1377, 2010. Zhigang Zeng, Jun Wang, “Associative memories based on continuous-time cellular neural networks designed using space-invariant cloning templates,” Neural Networks, Vol.22, pp.651-657, 2009. 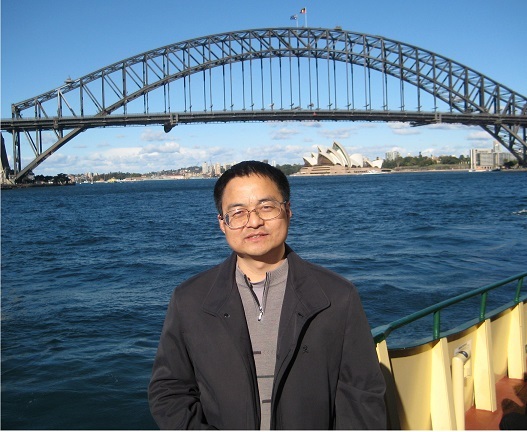 Zhigang Zeng, Jun Wang, “Design and analysis of high-capacity associative memories based on a class of discrete-time recurrent neural networks,” IEEE Transactions on Systems, Man, and Cybernetics, Part B: Cybernetics, Vol.38, No.6, pp.1525-1536, 2008. Zhigang Zeng, Jun Wang, “Analysis and design of associative memories based on recurrent neural networks with linear saturation activation functions and time-varying delays,” Neural Computation, Vol.19, No.8, pp.2149-2182, 2007. Zhigang Zeng, Jun Wang, “Global exponential stability of recurrent neural networks with time-varying delays in the presence of strong external stimuli,” Neural Networks, Vol.19, No.10, pp.1528-1537, 2006. Zhigang Zeng, Jun Wang, “Multiperiodicity of discrete-time delayed neural networks evoked by periodic external inputs,” IEEE Transactions on Neural Networks,(Regular Paper), Vol.17, No.5, pp.1141-1151, 2006. Zhigang Zeng, Jun Wang, “Improved conditions for global exponential stability of recurrent neural networks with time-varying delays,” IEEE Transactions on Neural Networks, (Regular Paper), Vol.17, No.3, pp.623-635, 2006. 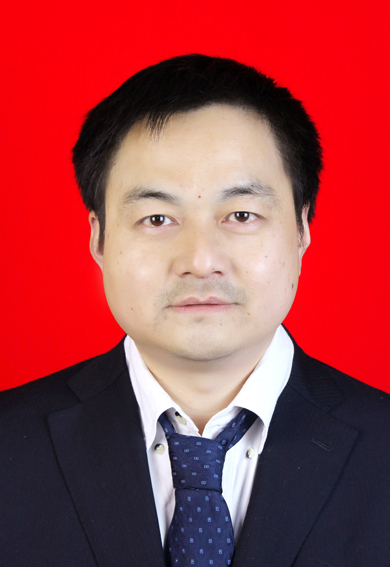 Zhigang Zeng, Jun Wang, “Complete stability of cellular neural networks with time-varying delays,” IEEE Transactions on Circuits and Systems-I: Regular Papers, Vol.53, No.4, pp.944-955, 2006. Zhigang Zeng, Jun Wang, “Multiperiodicity and exponential attractivity evoked by periodic external inputs in delayed cellular neural networks,” Neural Computation, Vol.18, No.4, pp.848-870, 2006. Zhigang Zeng, Jun Wang and Xiaoxin Liao, “Global asymptotic stability and global exponential stability of neural networks with unbounded time-varying delays,” IEEE Transactions on Circuits and Systems II, Express Briefs, Vol.52, No.3, pp.168-173, 2005. Zhigang Zeng, Jun Wang and Xiaoxin Liao, “Stability analysis of delayed cellular neural networks described using cloning templates,” IEEE Transactions on Circuits and Systems-I: Fundamental Theory and Applications, Vol.51, No.11, pp.2313-2324, 2004. Zhigang Zeng, Jun Wang and Xiaoxin Liao, “Global exponential stability of neural networks with time-varying delays,” IEEE Transactions on Circuits and Systems-I: Fundamental Theory and Applications, Vol.50, No.10, pp.1353-1358, 2003.